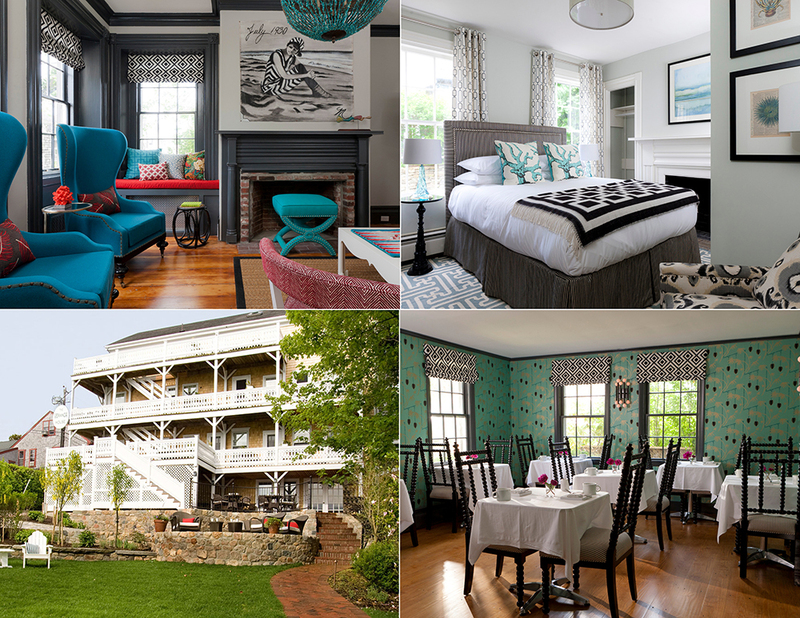 Nantucket, MA Holliday Fenoglio Fowler, L.P. (HFF) has closed the sale and arranged acquisition financing for The Veranda House Hotel Collection, two adjacent boutique hotel properties totaling 29 guest rooms. HFF represented the private sellers in the sale of the properties to affiliates of Procaccianti Companies. Additionally, HFF worked on behalf of the buyer to secure the 10-year, fixed-rate acquisition financing through Savings Institute Bank & Trust. The HFF investment advisory team representing the seller included managing director Denny Meikleham, senior director Alan Suzuki and director Matthew Enright. HFF’s debt placement team representing the borrower consisted of senior managing director Lauren O’Neil and director Martha Nay. The Veranda House and Chapman House are located at 3 Step Ln. in the historic downtown. The hotels have an ideal in-town location within walking distance of the island’s ferry terminals, beaches, art galleries, historical landmarks and restaurants. Veranda House, which was built in 1684 and most recently renovated in 2007, offers 18 guest rooms and continental breakfast daily. Additional amenities include personal verandas, evening turndown service, beach amenities, complimentary Wi-Fi, and concierge services. Originally built in 1830, Chapman House features 11 guest rooms renovated in 2012. Chapman House also offers continental breakfast daily as well as concierge services, beach amenities and complimentary Wi-Fi.